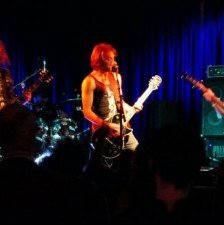 The band hit the diverse Wellington music scene in early 2011 with an explosive live show and hard hitting rock songs, quickly becoming a must see live act. 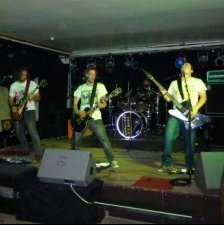 They describe their song writing as refreshingly honest accompanied by raw, turbulent melodies that get a crowd moving. and Eagles of Death Metal. - Winning a place at the New Zealand Regional Final G.B.O.B competition, and competing in the G.B.O.B Australasian final in Sydney, Australia 2013. 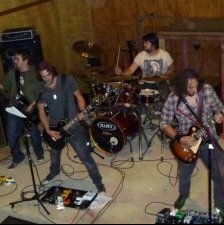 - Opening spot at 'The Big 4' a two night festival playing alongside Black Sabbath, AC/DC, Guns n' Roses and Metallica tribute acts. The Whiskey Show concept was spawned from the hazy hours of a New Year’s party. Disillusioned with modern ‘rock’ music and modern ‘life’ in general ‘there’s gotta be an easier way?’ came the cry.